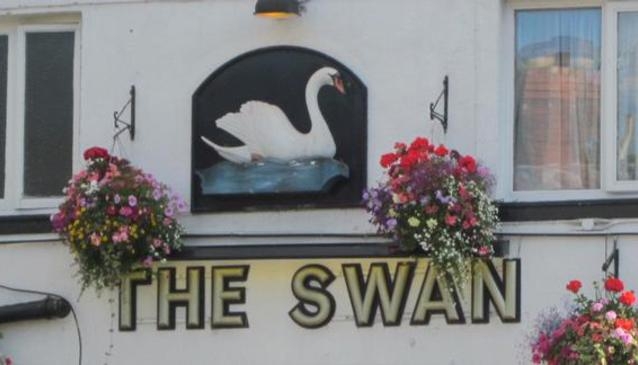 The Swan, situated just outside the city's walls, can be found on Bishopgate Street. The 1930's interior décor seems to have stood still in time which certainly hasn't gone unnoticed as The Swan is in CAMRA's national inventory of historic pubs. This accolade is one of many as the family friendly pub has won CAMRA's regional pub of the year award in 2009 and was voted best overall pub in 2011 by The York Press. Community spirit spills out from the two rooms inside with children and dogs more than welcome which all enhances the homely feel. A favourite amongst many is the Wednesday pub quiz which starts at 9.30pm, but get down early to grab a seat, its sure to be filled! The outside courtyard is a lovely sun trap when the sun is shining. This pub is also located very close to the excellent Indian restaurants on Bishopthorpe Road.